Fenner Precision is constantly upgrading and expanding its manufacturing capabilities to help serve customers more efficiently. Fenner Precision recently installed additional weaving equipment in its Manheim, PA Facility to manufacture a broader range of Technical Textile Products. 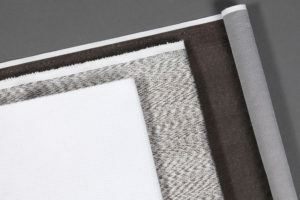 Fabrics are woven up to 60″ wide from a variety of yarns including polyester, aramids and PTFE . The fabrics are used in filters, bellows, seals and plain bearings for Transportation, Motion Control and Infrastructure markets.